Katie Kuchta is a gardening and outdoor living guru, and self-proclaimed foodie. 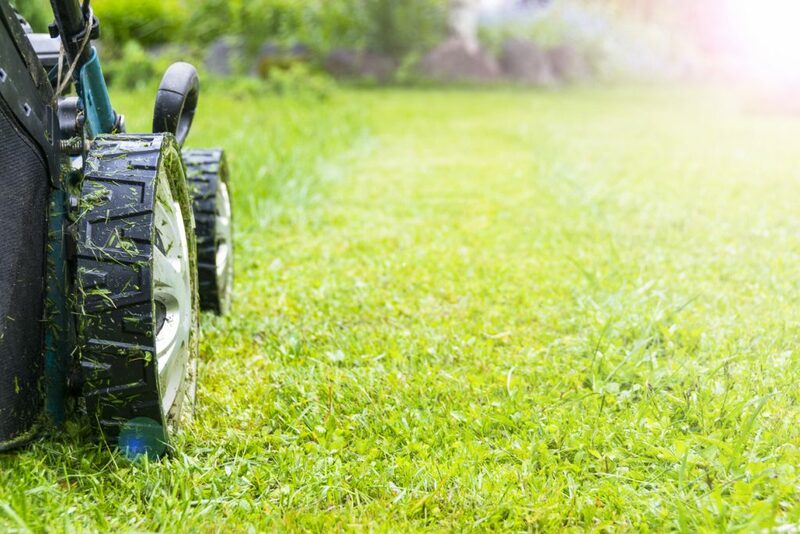 She currently covers the lawn care industry for LawnStarter Lawn Care. Kuchta can often be found cooking in the kitchen or on the hunt for the best tacos.